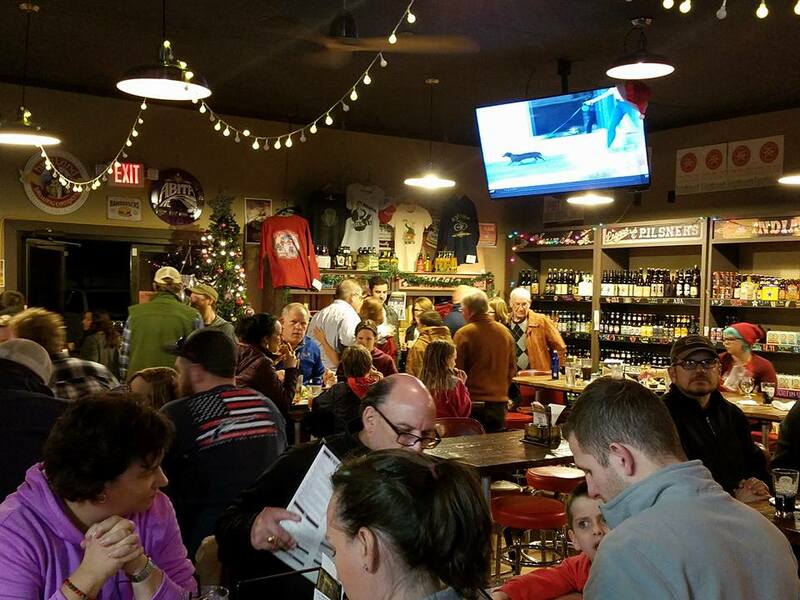 Creek Bottom Brewing Company has been a successful brewery, restaurant and craft beer market in Galax, VA since 2013. We opened our second location and restaurant in Galax, VA in November of 2017. Creek Bottom produces six year around beers and multiple seasonal ales from our attached brewery at our Meadow Street location. This pub focuses on wood-fired brick-oven pizza, smoked wings, handcrafted sammiches & awesome appetizers. Order up a brew from the 22 taps at the pub or 18 taps at our restaurant on Country Club Lane. Customers can also choose from plenty of craft beers from other breweries which are available at both locations. CBB has lots of special events throughout the week, like Team Trivia, Open Mic, Bluegrass Jams & Tap Takeovers from various breweries. There is also live music most every weekend at both locations featuring some fantastic local talent. 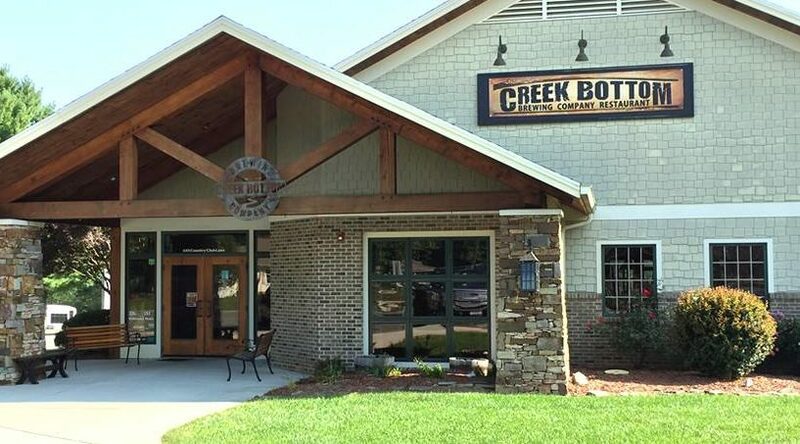 Creek Bottom Brewing Company has created a destination where locals and travelers alike can enjoy the local heritage through our handcrafted creations & a robust selection of events. MORE ABOUT BREWING… Creek Bottom Brewing Company handcrafts its beers onsite in small 7 barrel batches under the close personal attention of our brewer. Our new brewing equipment and technologies are seamlessly combined with traditional brewing methods to ensure consistently excellent tasting beer. Our beers are designed and brewed to pair well with the handcrafted fresh Neapolitan style brick oven pizza, smoked wings and unique cuisine which we are known for. Our focus on fresh ingredients is the backbone to the quality and consistency from our kitchen. FOUNDER HISTORY Creek Bottom Brewing Company was started by John Ayers in March of 2013 in Galax, Virginia. His business career started out in 1998 when he founded Professional Networks Inc., an IT support company. In 2006 John’s passion for craft beer started and he became an avid homebrewer. After many years of making his own homebrew and seeking out craft beer from other larger communities, he felt there was an underserved market in Southwest Virginia for craft beer. He set out to create the areas first craft beer retail store. After determining the local demand for craft beer, John felt very confident in making the investment to build a microbrewery along with a restaurant that focused on wood-fired brick-oven pizza and smoked wings. A Place To Gather, A Place To Dine.